Each month we offer our members one Australian made webinar and as we expand we will grow our member webinar services. The Guild will also offer a selection of education courses through third party providers. PPG Australia recommends you set this up with plenty of time leading up to the event to avoid disappointment. 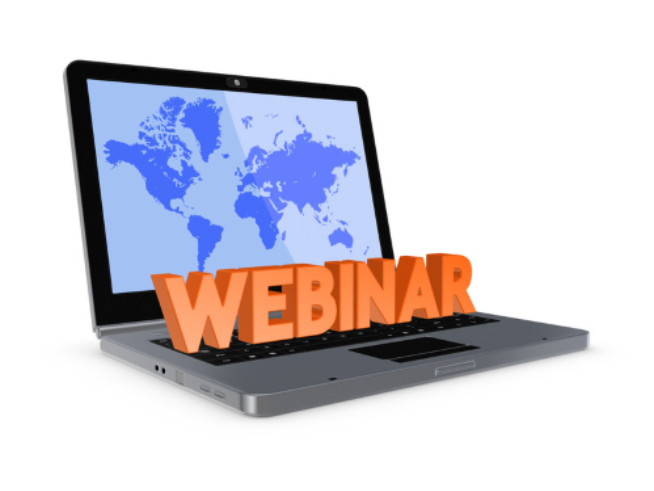 You will still have access to recordings of webinars once registered, so don't panic!